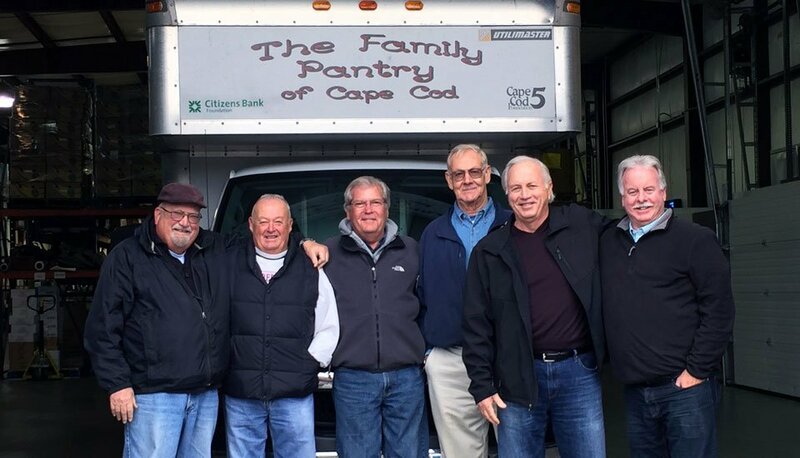 Barnstable Association for Recreational Shellfishing, Inc. (BARS) is donating Thanksgiving turkeys, stuffing, and cranberry sauce to the Salvation Army, Cape Cod Council of Churches and The Family Pantry of Cape Cod. This donation by BARS is aimed at making Thanksgiving a little brighter for families in need. Rick Ryan, Chairman of BARS Charitable Works Committee “helping make the Thanksgiving holiday a better one for some families in need also is a very positive contribution to our community.” Approximately 65 turkeys are to be donated meeting the needs of each receiving organization request. BARS turkey volunteers in photo above are (left to right) Ron Glantz, Steve Hoxie, Rick Ryan, Norm Wilson, and Frank Govern. President Elect Barnstable Association for Recreational Shellfishing, Inc.
← Don’t Miss this BARS Meeting!